I’m a huge believer in the law of attraction. I’ve been using a day planner/journal for the past 9 years. Since, i have achieved more and more of my goals each year. Each year, as I’ve learned more about The Secret, I’ve become more and more specific. You have to be specific with the Universe. It wants names, timelines, and plans. For 2018, I have many goals and a few of them are financial, so I wanted to share how I plan on manifesting financial success. **I’m not just pulling these tips out of my tush. They have been proven to work by people like CEOs to Actors. 1. Show gratitude for what you have. The universe has already blessed you in many ways, even if it doesn’t feel that way all the time. When you show gratitude, even for the little things, it raise your vibration and allows more blessings to come your way. 2. Colors have a way of attracting what you desire if you set the intention properly. Light green candles, bring more greenery into your home. There are also crystals that will attract abundance. Carry them on you at all times. 3. Write yourself a check. 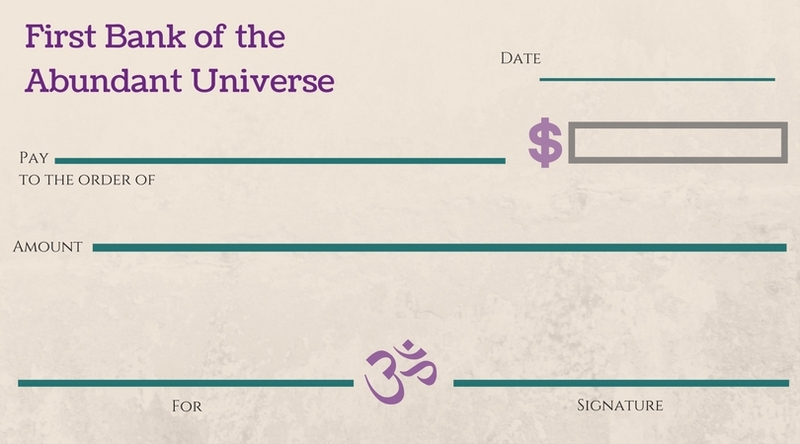 A way to visual your financial abundance is to write a check with the amount you are seeking and keep it in a place that you will see it every day. Think of it as a vision board specifically for money. 4. For — Write your business or where you’ll expect the money to come from. Example: Blog, Acting, Coaching… etc. Bonus: If you have multiple avenues for income, I would write a check for each. What next? You gotta put in the work. You can’t just write the check and then sit back. You have to come up with a plan for attracting it. You need to give this goal your attention, time, and your heart. It won’t manifest if you’re only half in. You have to jump in, whole-heartedly. 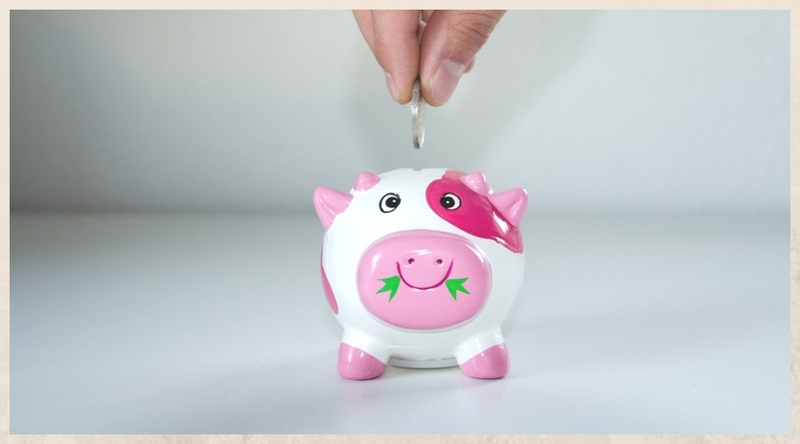 Want to learn more about the law of attraction, abundance, and making money? Check out some of my favorite books! Does Your Brand Need A Perfectly Polished Instagram?